The Furno is an ultra lightweight canister cooking device. 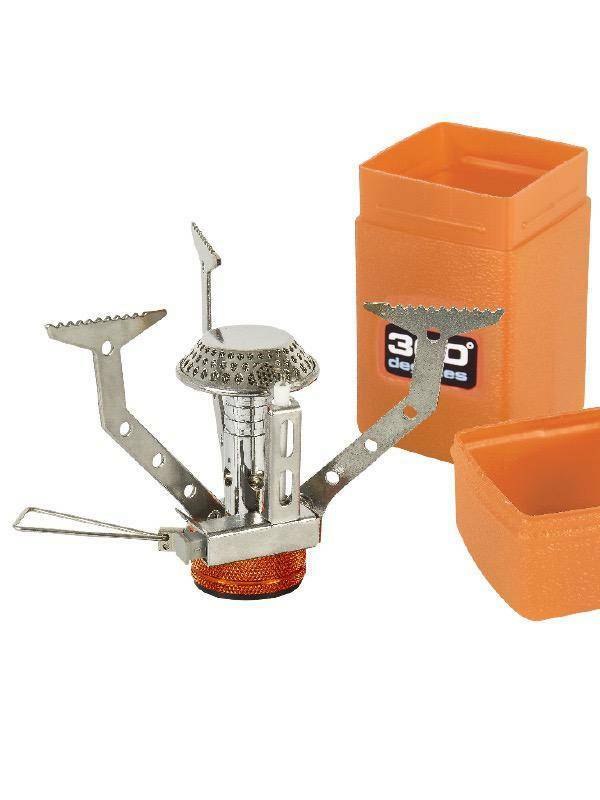 The lightweight and compact construction makes this stove the perfect companion for a quick cup of tea or a warm meal. Featuring stainless steel and aluminium alloy for strength, three stabilising arms, and adjustable heat output.